Gardeners may be concerned about the fertilizer that they apply to plants in the garden. Many studies are suggesting that applying harmful products to fruits, vegetables, and other types of plants can be carried through to humans, as we can ingest these compounds from the foods we eat. Many farmers and gardeners are becoming aware that there are healthier and safer substitutes for using fertilizer in the garden. Fish fertilizer is considered safe for organic farming as fertilizer must be 99% sourced from organic ingredients, such as fish. The word organic means that it has been derived from living matter. This could be plants, animals, bacteria, etc. Fish fertilizer is better on plants, and not only is it a safe, natural product, but it is also affordable too. In commercial industry, fish fertilizer is sourced directly from fish remnants, so that after the goodness of the fish has been removed for sale for supermarkets and butcher shop, the remains can be used to make fish fertilizer. It’s a safer and better alternative that won’t harm the environment. It’s also possible to make fish emulsion fertilizer at home, that has the added benefit of being safer and full of extra nutrients for your plants. Commercial fertilizers don’t use the entire fish, and may have many essential ingredients stripped out to conform to regulations. There are many benefits to using fish emulsion fertilizer to help your plants grow. For one, it’s easy to use. You can also make your own. Using fish as fertilizer has been traced back to the earliest indigenous inhabitants of North America. They would catch and then bury fish directly in soil, and when the 1607 settlers of Jamestown landed in North America, they soon understood the benefits of fish fertilizer. Its practice has been carried down through the centuries to our generation. Plant life requires food and nutrients, just like humans or animals do. While some plants may be able to pull what they need from water and the soil, most plants can benefit from the boost of nutrients that a fertilizer can provide them. 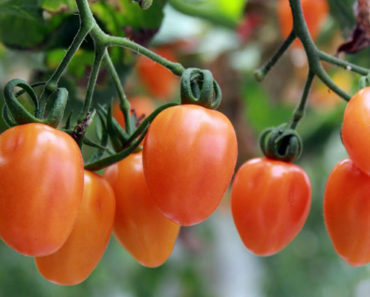 Fish emulsion fertilizer can provide more nutrients to your outdoor plants, so that the leaves, fruits, and vegetables grow bigger and lusher than if you simple did nothing at all. Best of all, it requires only a minimum of effort to collect together the fish fertilizer ingredients. Most of the doing is in the waiting—it takes two weeks for your fish emulsion to break down into a form that can be used as fertilizer. Organic farmers around the globe have also been using fish emulsion fertilizer instead of toxic traditional fertilizers. This also helps them to conform to the certification that is needed to sell organic seeds, plants, fruits, and vegetables. When you’re shopping for fertilizer you may have seen an NPK ratio. This determines the nitrogen, phosphorus, and potassium values in the fertilizer. Fish fertilizer provides an NPK ratio of 4-1-1. 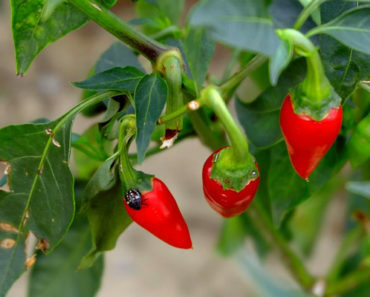 It’s suitable for providing a quick nitrogen boost to the soil, and good as a foliar feed to the leaves of the plant. You can save money from buying your own fish emulsion fertilizer for your garden and make your own. It may sound complicated, but is much simpler than you think. Making your own big batch at home will be a lot cheaper than purchasing commercial emulsions. There is also the added benefit that you’ll know exactly what it contains. It’s possible to have essential nutrients for your plants in the fertilizer that you make, which are not available in the commercial products. This is because the commercial fish fertilizers are made from discarded fish parts and not whole fish. This means they contain less protein, less fish oil, and less bone than if you made yours at home. If you’re making it at home, your fish emulsion fertilizer will be sourced from the whole fish, and not from just parts of the fish. It’s simply not possible for you to have access to the amount of fish remains like the commercial industry does. But don’t worry, as whole fish fertilizer is better for your plants anyway. 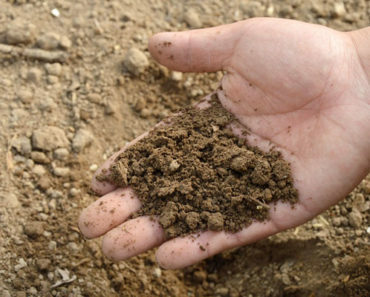 For optimum soil health it must contain bacteria and fungi. The right components help to provide for effective composting and disease control. When you make your own fertilizer you’ll be ensuring that it contains plenty of bacterial microorganisms. Commercial products contain few microorganisms, so your garden will already benefit from your home made product. There are only a few ingredients needed to make fish emulsion fertilizer. It’s also an affordable way to provide fertilizer for your garden. Make your first batch, then decide if it’s enough for your garden, or if you need to do a second batch. 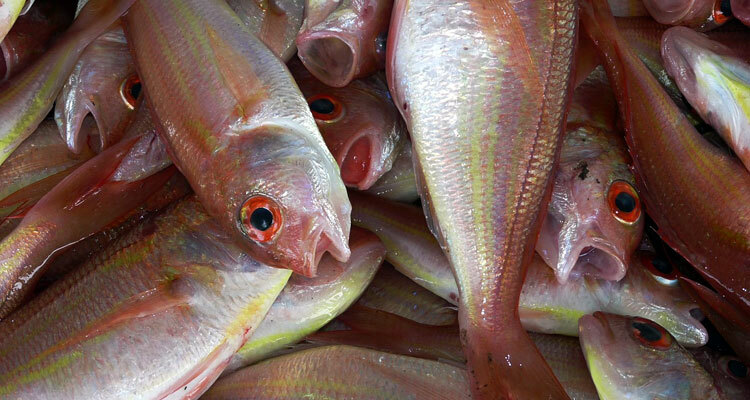 The best fish to use is the type of fish that is safe for human consumption. You’ll want to purchase tuna, sardines, tilapia, or salmon. Get it direct from the butcher, and not in any canned or dried form. If you’re concerned about what you are putting into your body, you may wish to source your fish for fertilizer from safe waters. There may be many toxins in polluted waters near major cities. You may wish to avoid purchasing these types of fish. One fresh fish—salmon, or tilapia, or equivalent sardines or tuna. Three parts of sawdust as compared to the fish. One bottle of unsulfured molasses. Small amount of water to help with mixing. One bucket or container that has a lid. One large spoon dedicated to gardening. Once you’ve assembled your ingredients together, you’ll need to mix them together in the bucket. Here are the instructions to do so. Place fish in the bucket first. Measure three parts sawdust to one part fish. Pour in the bottle of unsulfured molasses. Mix in a small amount of water. If it seems too clumpy, you may wish to add more water. Place bucket in a sheltered spot outdoors, perhaps in the garden shed. You want to avoid dogs, cats, or other critters from having access to the bucket, as well as keeping it out of the rain. Give the mixture a good stir every day for two weeks. When the fish has broken down it is ready to be used as fertilizer. Wash the spoon and place back in your gardening shed. Don’t forget that the fish emulsion will be stinky. You’ll want to ensure you keep the bucket or container covered, and out of the reach of animals and insects. You may also not want to keep it beside the window of your house. 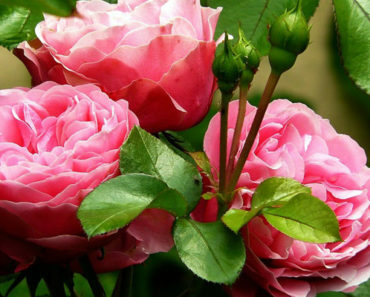 After application and watering, the smell should be minimal in your garden. And don’t forget that commercial fertilizers and manure often smell just as stinky too. It’s just a part of the experience of gardening. How Do You Apply Fish Emulsion Fertilizer to Your Plants? Once your fish emulsion fertilizer is ready to use, you can begin application by following these steps. Begin by diluting your fish emulsion with water. The tested ratio has been one tablespoon of fish emulsion for every one gallon of water. Shake the bottle’s contents thoroughly. Spray the fish emulsion directly onto your plant’s leaves. It can also be poured around the base of the plant, using the same emulsion to water formula. Water your plants thoroughly after treating them with fish emulsion fertilizer. 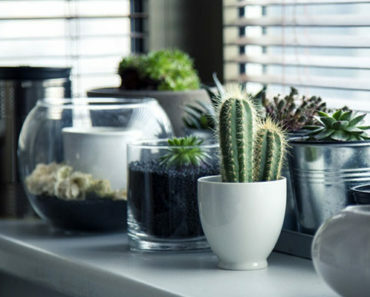 Treat your plants once every four weeks/once a month through the major growing cycle. Be sure to treat both leaves and the soil during each treatment. Store your fish emulsion fertilizer in a secure cool place in between usages. Use up all your fish fertilizer by the end of the growing season, and clean equipment thoroughly. What Plants Can Benefit from Fish Emulsion? Fish emulsion fertilizer is beneficial for many different types of plants. It’s particularly useful for vegetable gardens, particularly when you’ll be eating what you’re producing. Many gardeners prefer to not use harmful commercial fertilizers on food that they will eat. These products can be reserved for flowers, trees, or shrubbery. 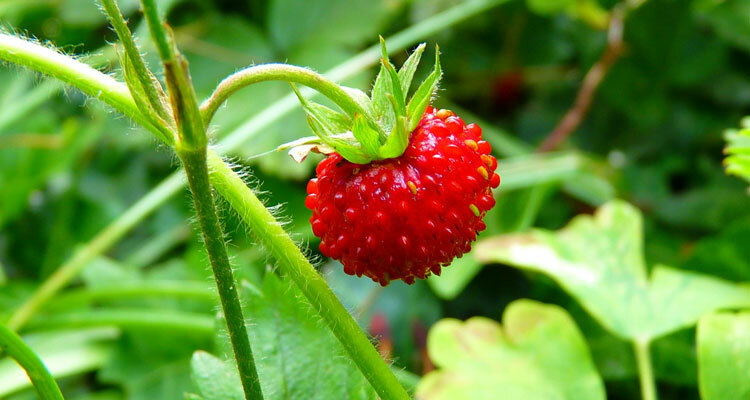 Fish fertilizer is particularly beneficial for tomatoes and strawberries. Any type of plant that needs to be grown in a bed or in a bush can benefit. It may not be as suitable for large fruit trees due to their size. Growing your own plants, flowers, fruits, and vegetables is one of the most rewarding of hobbies. Not only are you supplying your family with healthy produce, but you know exactly what it took to create them. You can lessen the exposure to harmful toxins, as you’re in control of what you put into your garden. 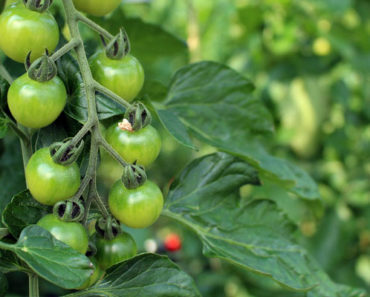 Try this fish emulsion fertilizer on your garden and soon you’ll see how your plants can benefit from this inexpensive and simple treatment.